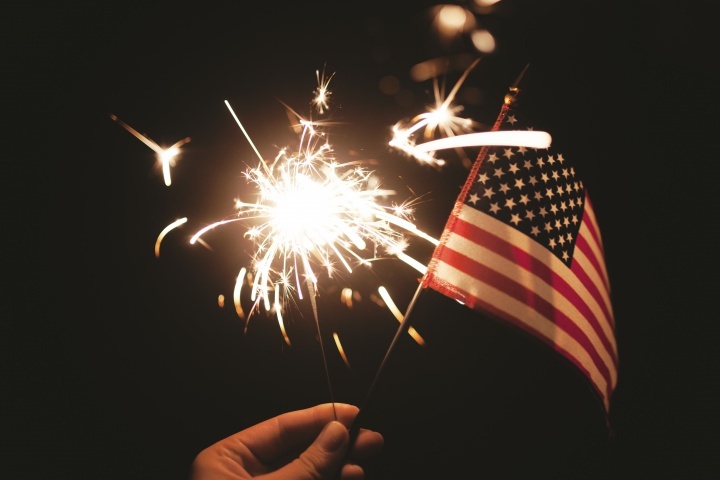 July 4 is Independence Day, the day that the USA celebrates its birthday. It is also around the time that the Sun meets with the highly mystical star, Sirius. Could it be any coincidence that America’s birthday coincides with this fated day? Sirius is the planet of higher consciousness, freedom and technological advancements. It is a planet believed to be of a very high frequency and has long been revered by the Mayans and Ancient Egyptians. In fact, for the Ancient Egyptians Sirius was a very special star and was known to bring blessings of abundance, fertility and a rebirth. The Egyptians also believed that Sirius was where the souls of the dead would go after they left earth. Many Ancient cultures also believed that there were other forms of life on Sirius that would make contact with earth to offer insight and intelligence to advance the human race. This light was said to bring about a new evolution or way of being. This light was said to bring about a rebirth for all of those living on earth. Sirius is even brighter than our own Sun, so many considered it to be the “Sun of the Sun”. In fact, it was believed that our Sun was the illuminator of the physical world whereas, Sirius was the illuminator of the spiritual world. Earth’s Sun being in Cancer at this time, symbolises a time of intuitive reflection and nourishment. The Sun in Cancer represents a time where we can connect with our emotions and transform them into spiritual enlightenment. As the Cancerian Sun and Sirius meet, the first week of July becomes a powerful and potent time for making conscious changes, spiritual advancements and bringing new insights into the world. So, no matter where you live in the world, perhaps take a moment to tune into the amazing, high-vibing energy of Sirius. Read more about the Sirius Gateway here.